The Yothu Yindi Foundation and NITV are pleased to announce the national Indigenous broadcaster as the official media partner of Garma 2016.  From Friday 29 July - Monday 1 August, NITV will be at the heart of Australia's leading Indigenous cultural exchange event, bringing audiences comprehensive multi-platform coverage that facilitates quality debate around education, health, economic development and constitutional recognition. 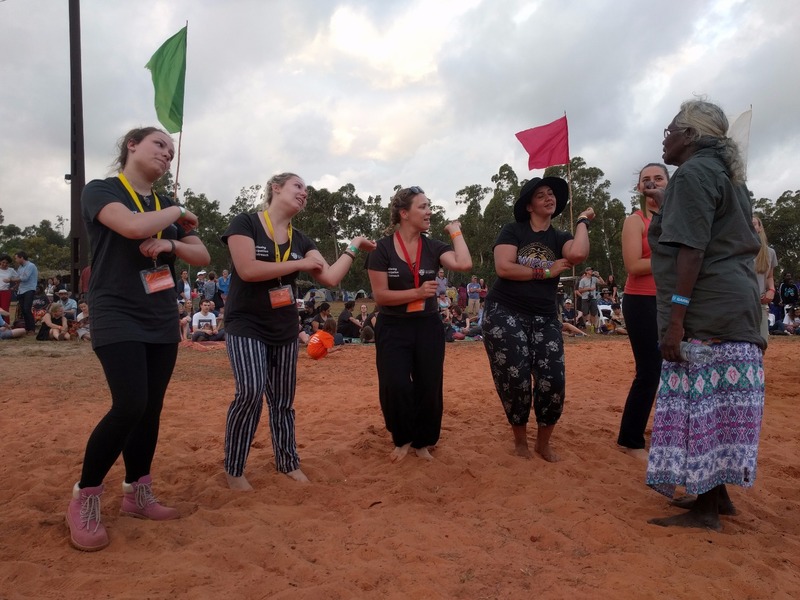 Denise Bowden, Chief Executive Office, Yothu Yindi Foundation, said: "Garma is a wonderful celebration of Yolngu cultural traditions that stretch back tens of thousands of years, and a chance to reflect on the key issues confronting Indigenous Australians. 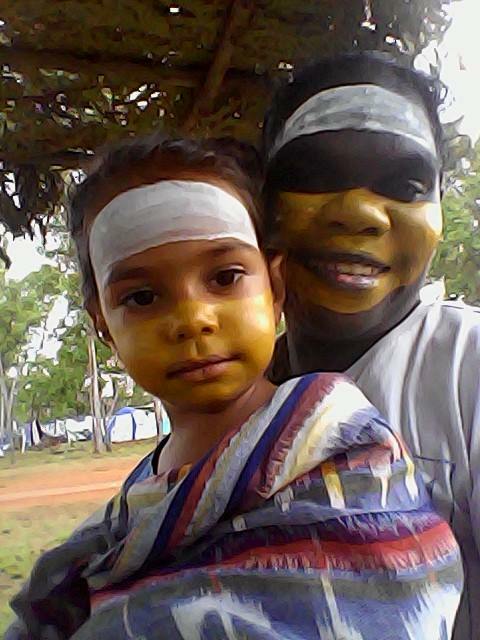 We're excited that NITV will be taking the Garma experience to a national audience." Live content across the weekend will feature forum discussions, Awaken specials and NITV News on the Road, alongside in-depth online coverage and social commentary. Full coverage details will be announced in the coming weeks. 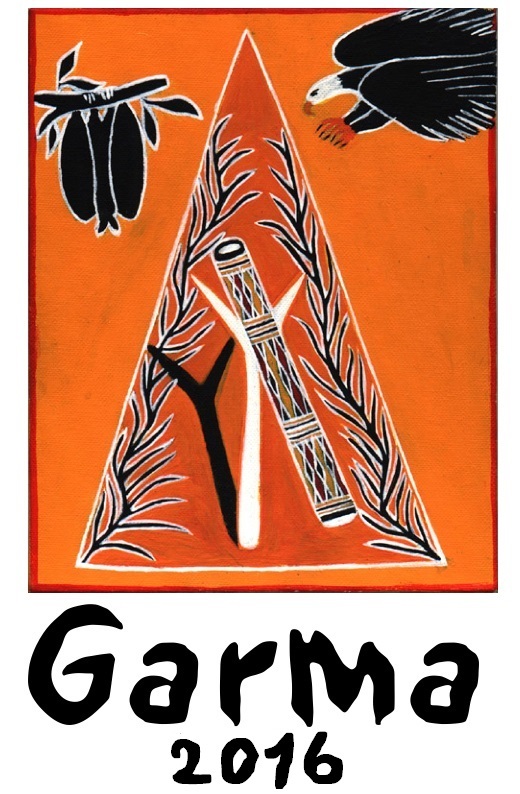 Garma 2016 will take place from Friday 29 July - Monday 1 August at Gulkula, a significant Yolngu ceremonial site on the Gove Peninsula in northeast Arnhem Land NT, to mark the 40th anniversary of the Aboriginal Land Rights Act, the theme for Garma 2016 is: Wanga Ngaraka Ga Bundurr - 'The Land Is Our Backbone'. For more information visist www.garma.com.au, the Garma Facebook page, and Twitter feed.